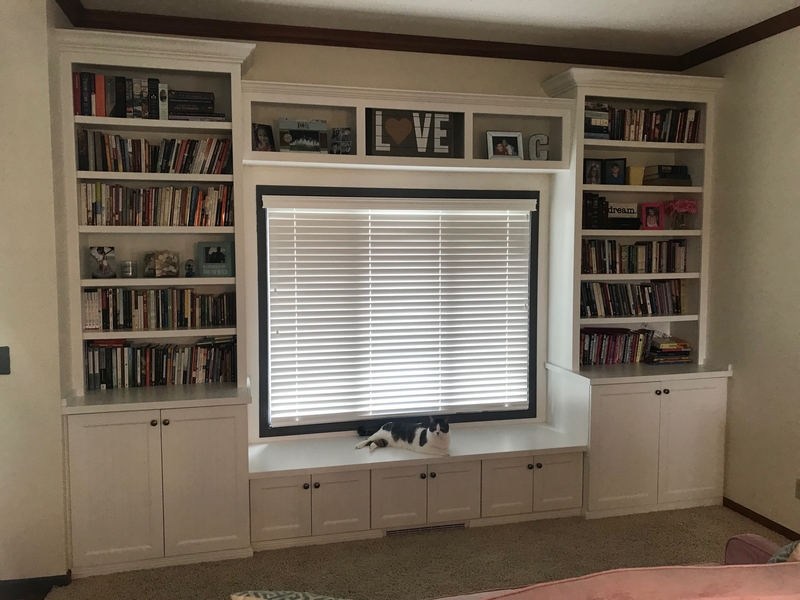 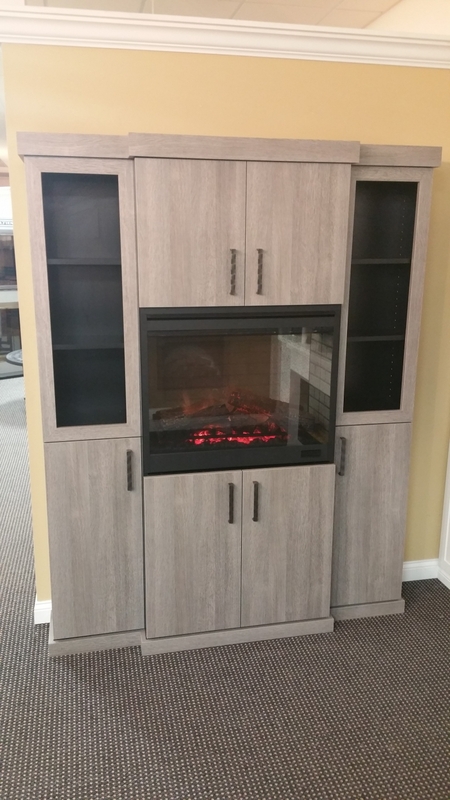 A corner shelving unit to hold and display your treasures … built-in bookshelves / bookcases, display shelves, built-in cabinets around fireplaces, and more. 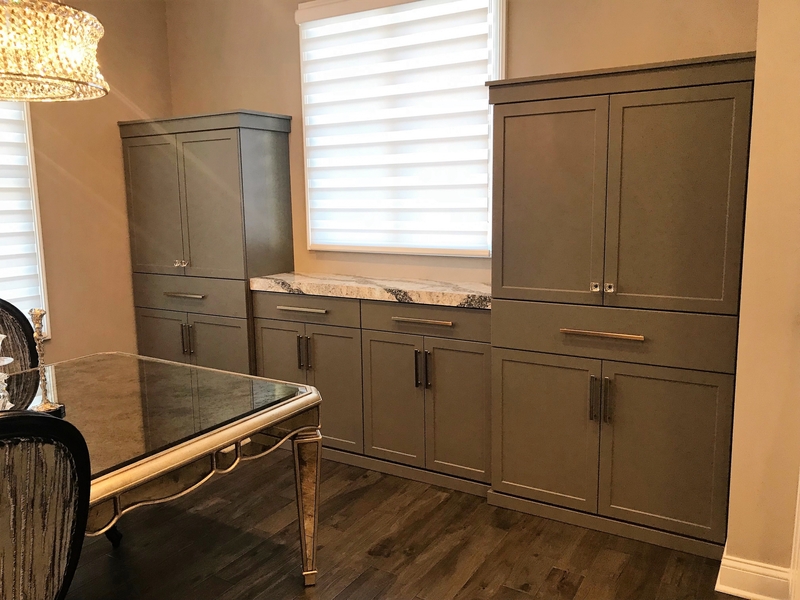 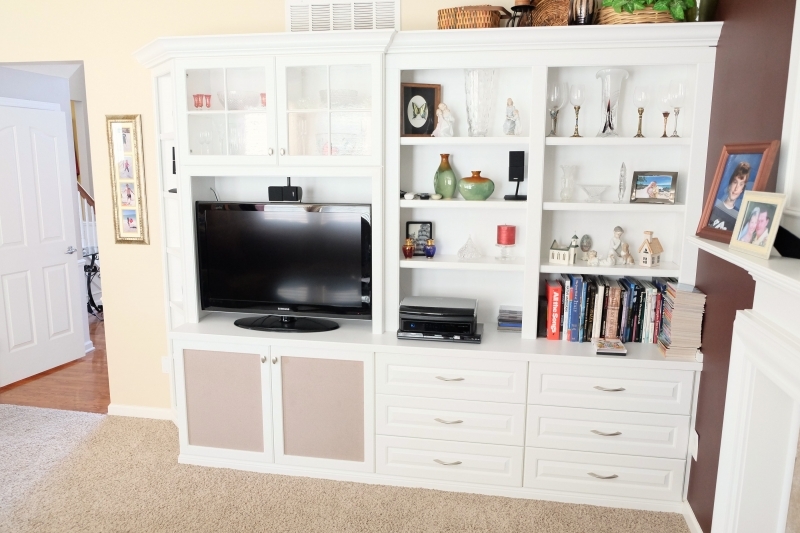 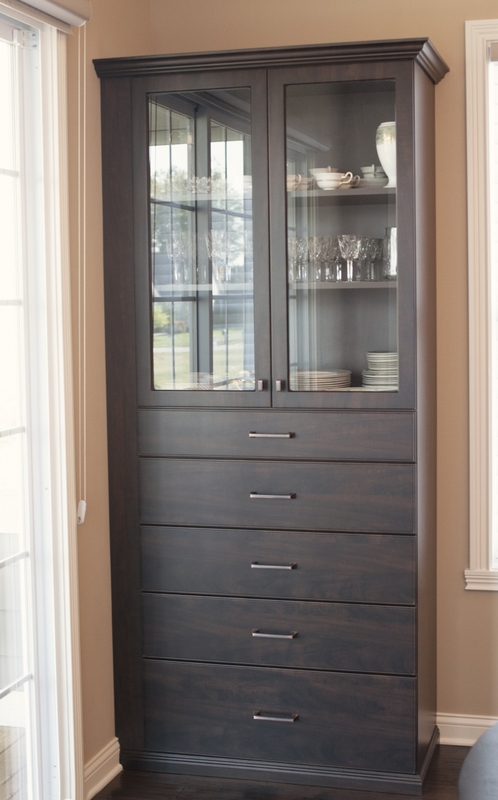 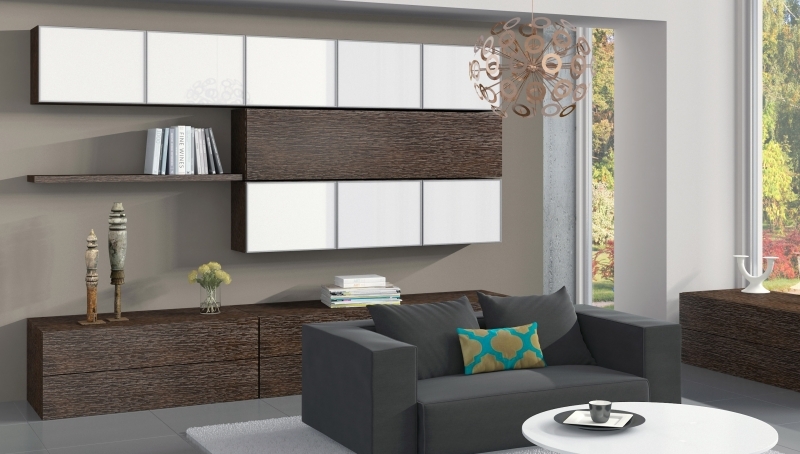 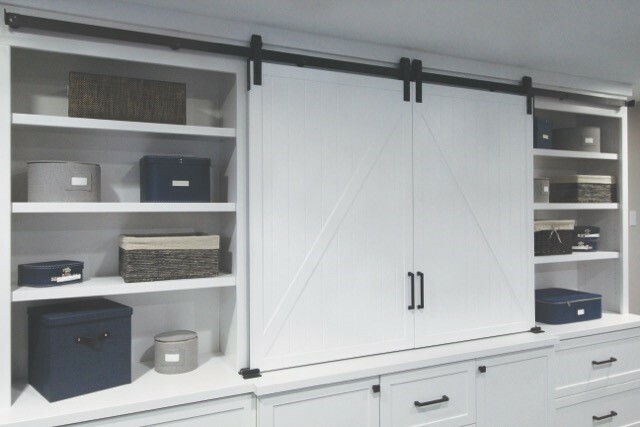 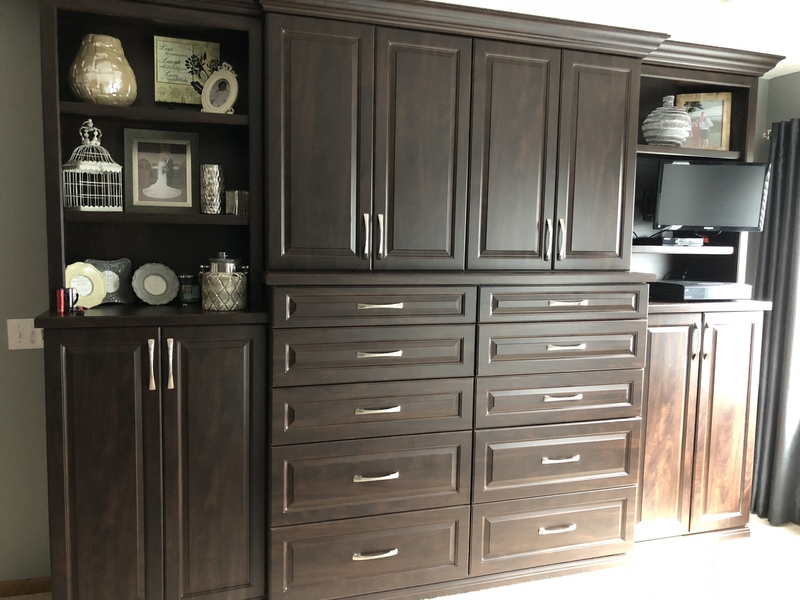 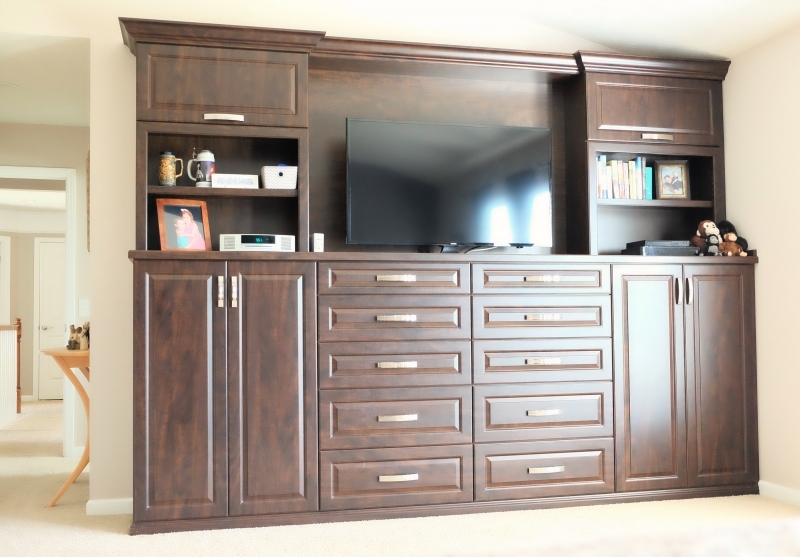 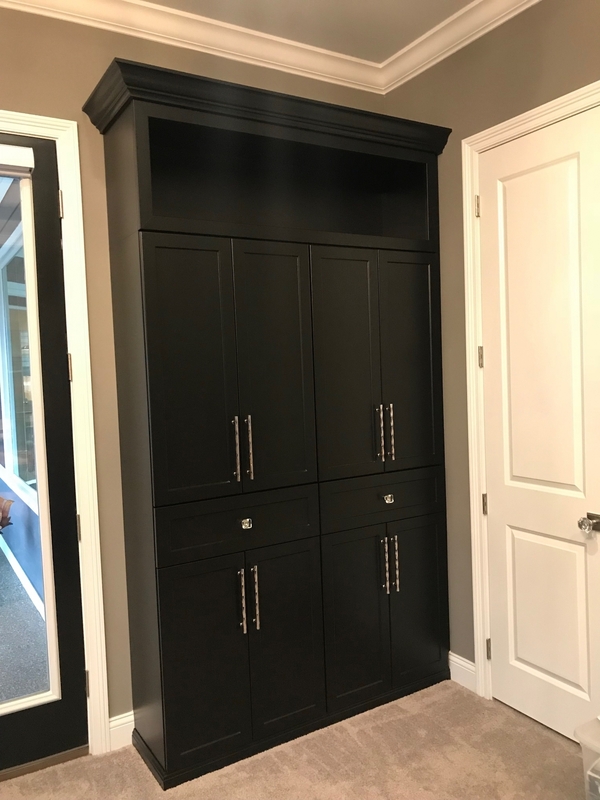 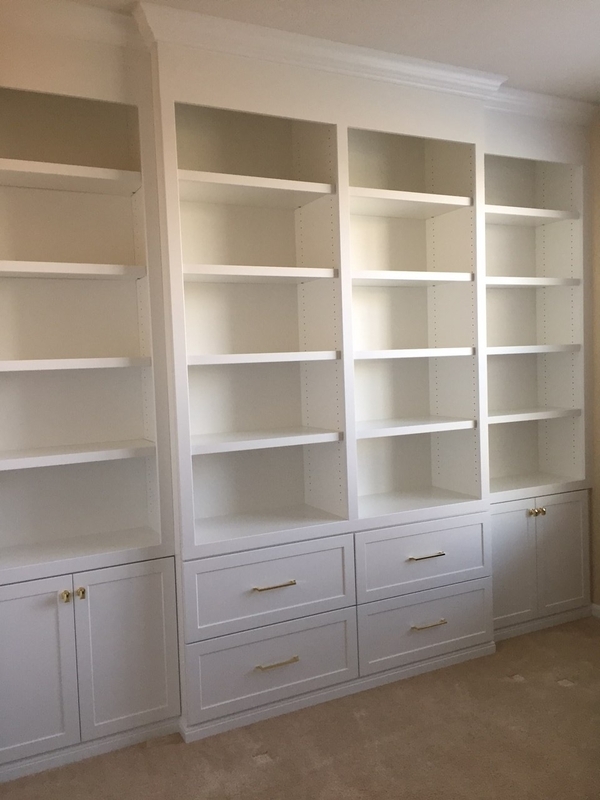 Whatever you need to store or display, Innovative can create a personalized cabinet solution—and get it installed in just one day! 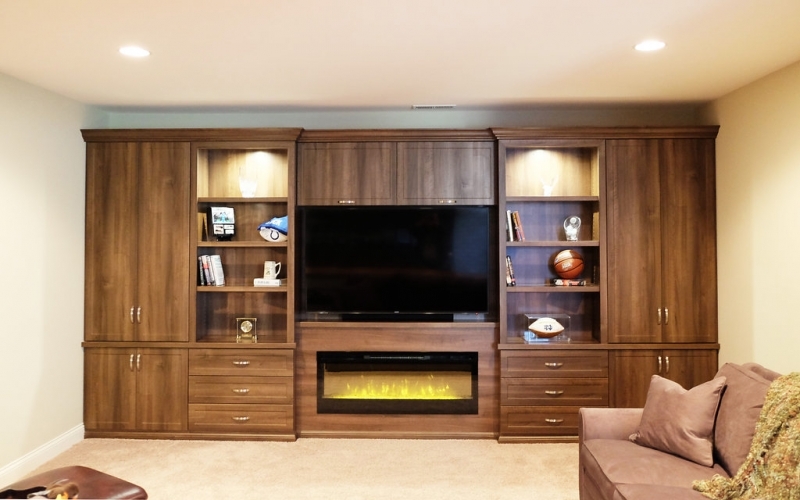 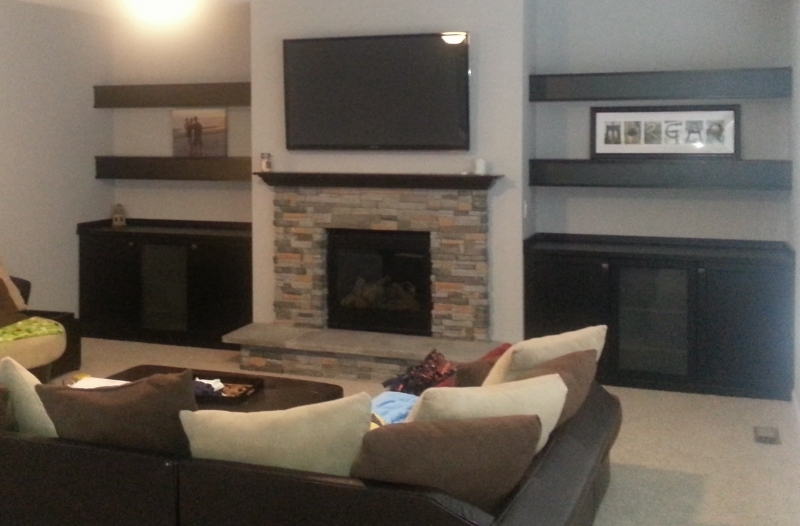 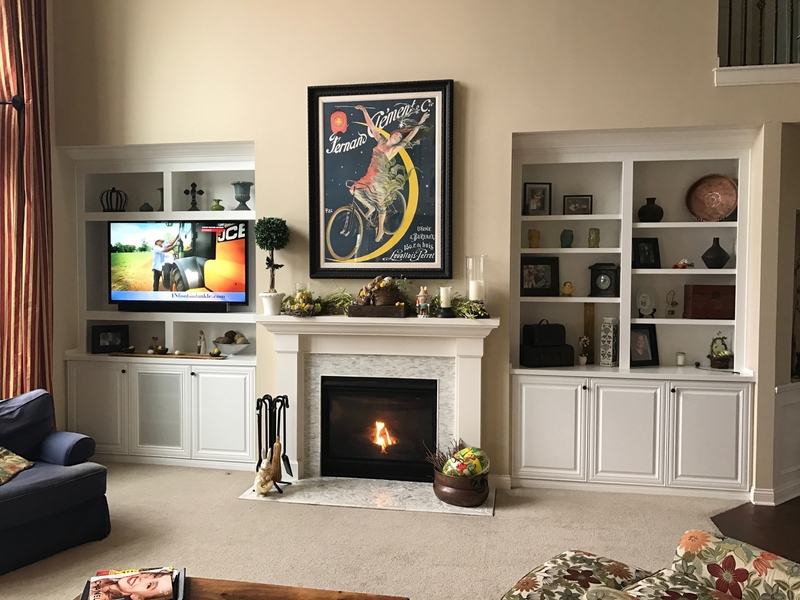 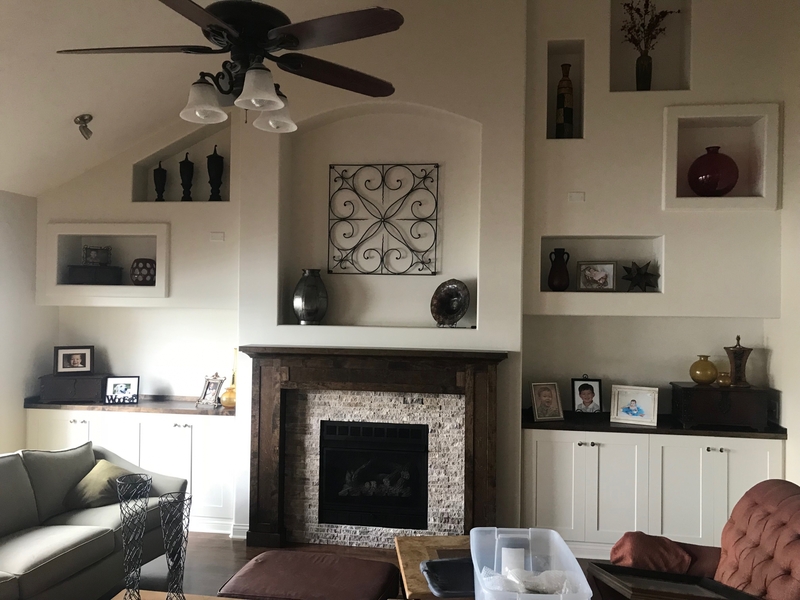 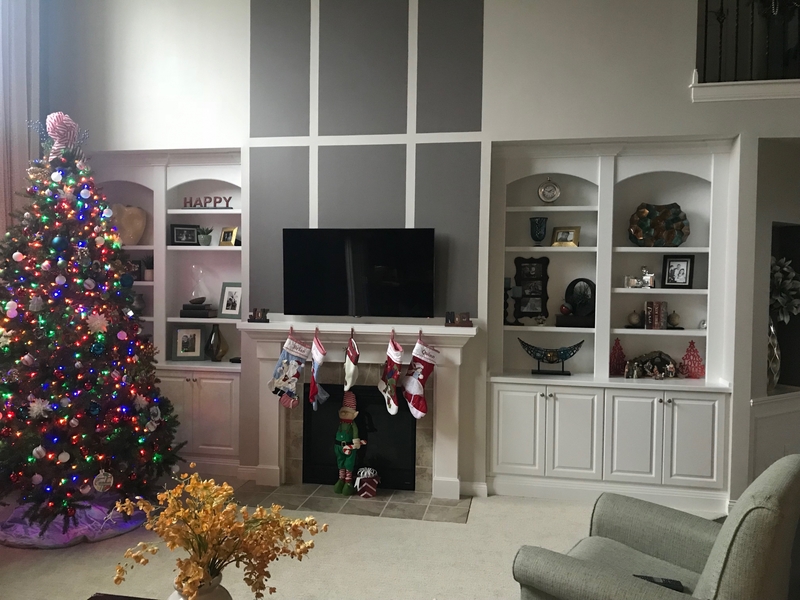 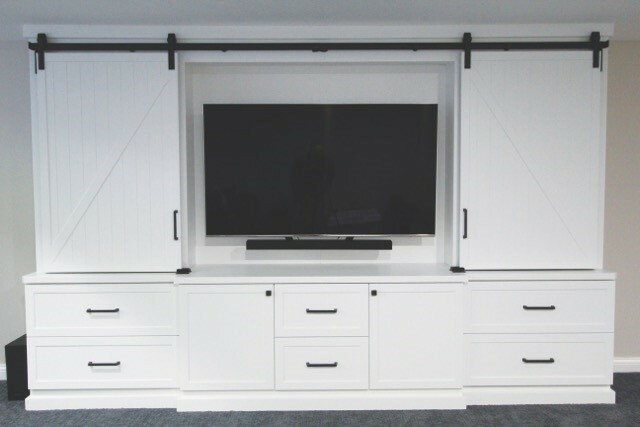 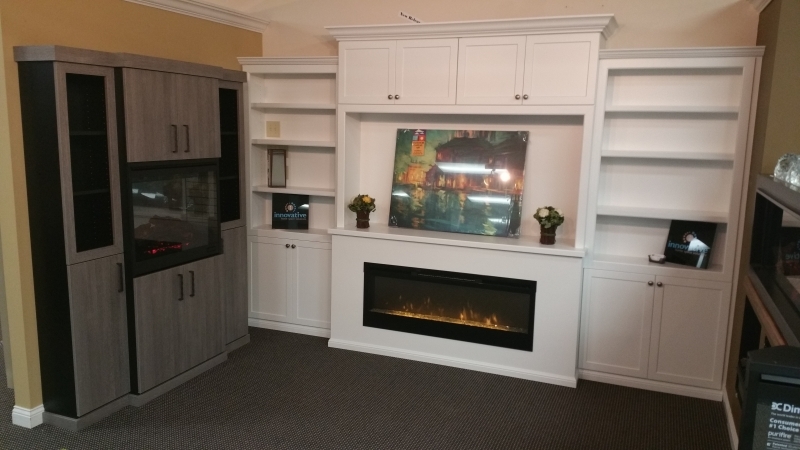 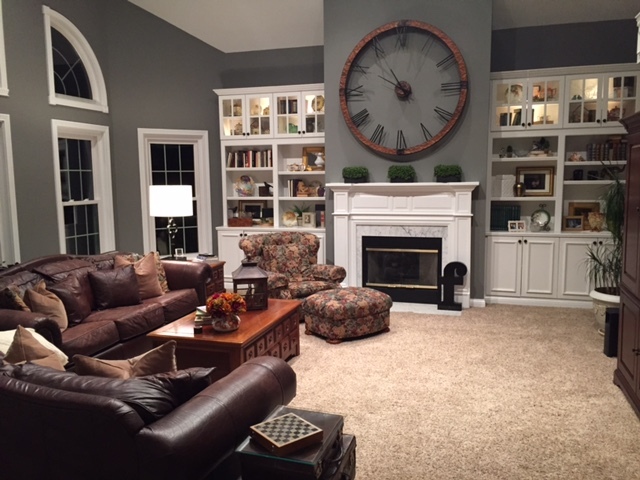 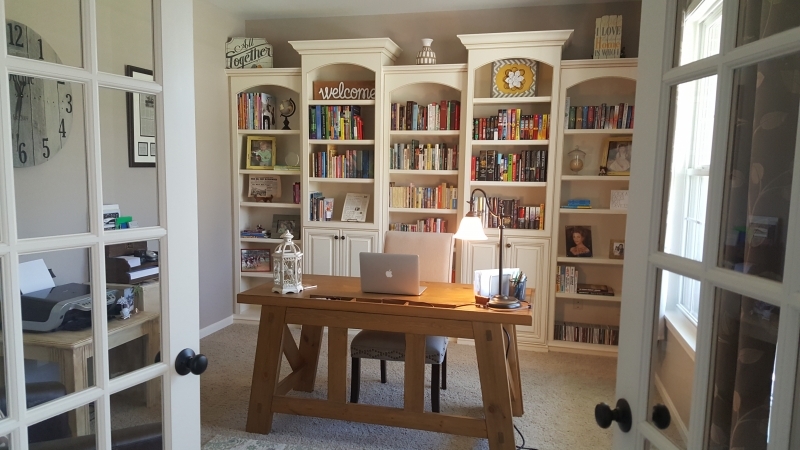 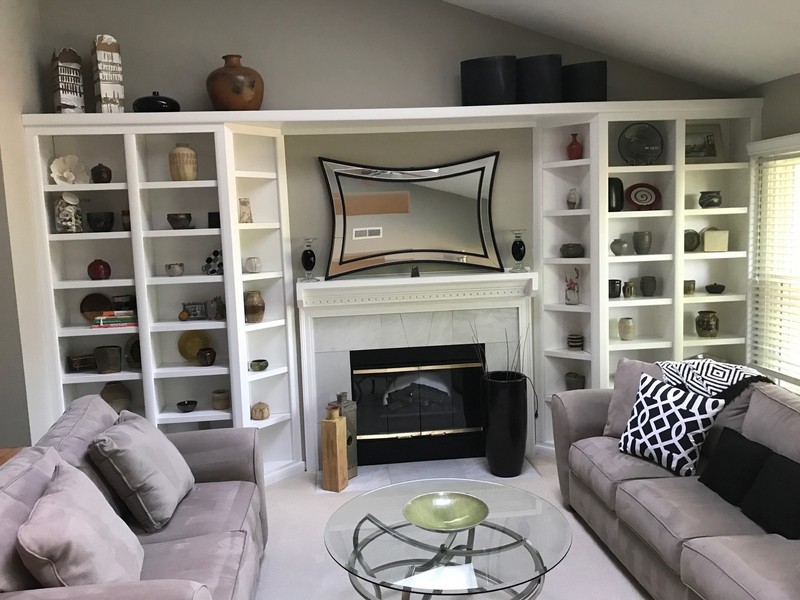 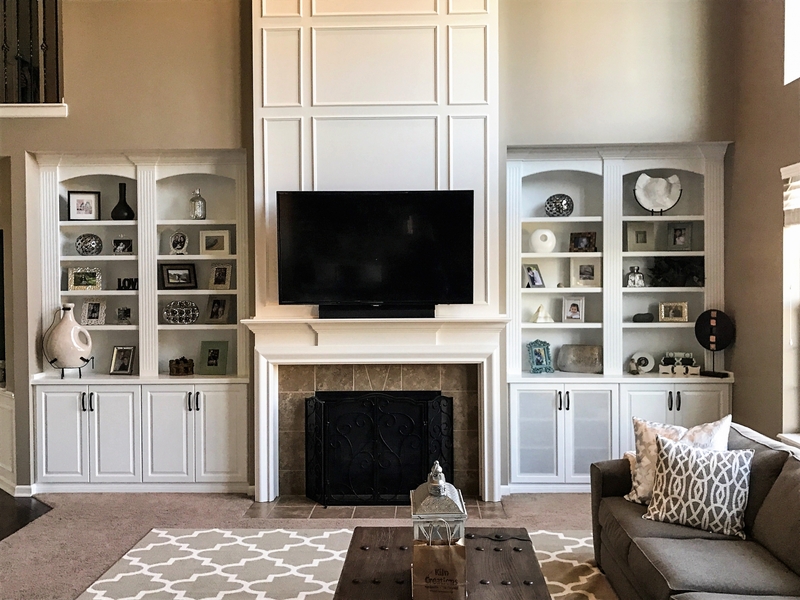 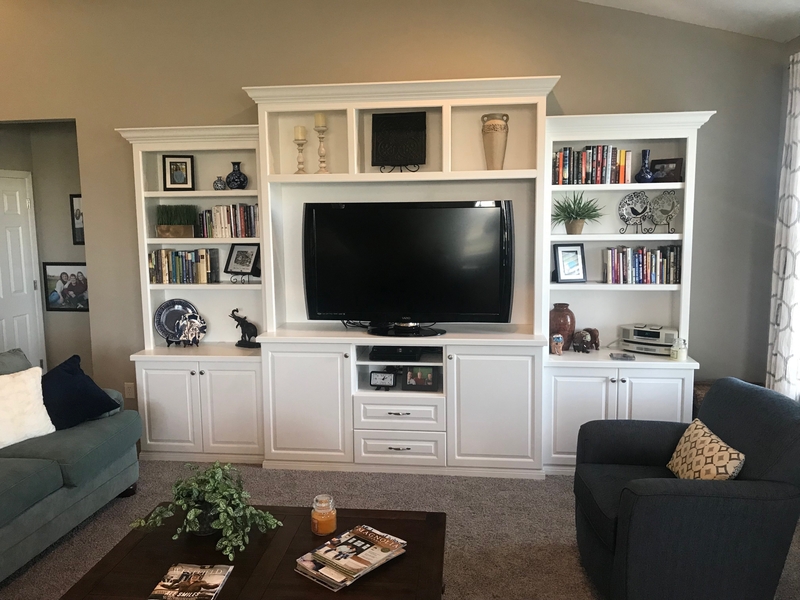 Take a look through the photo gallery to see some of the work Innovative has done—each photo depicts an actual custom unit we created for an Indianapolis area homeowner. 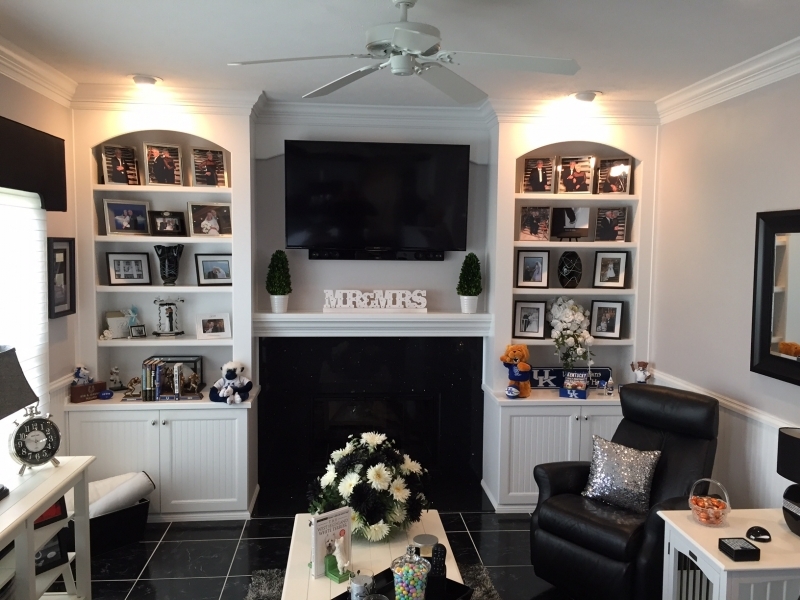 Then contact us and let us know how we can help you! 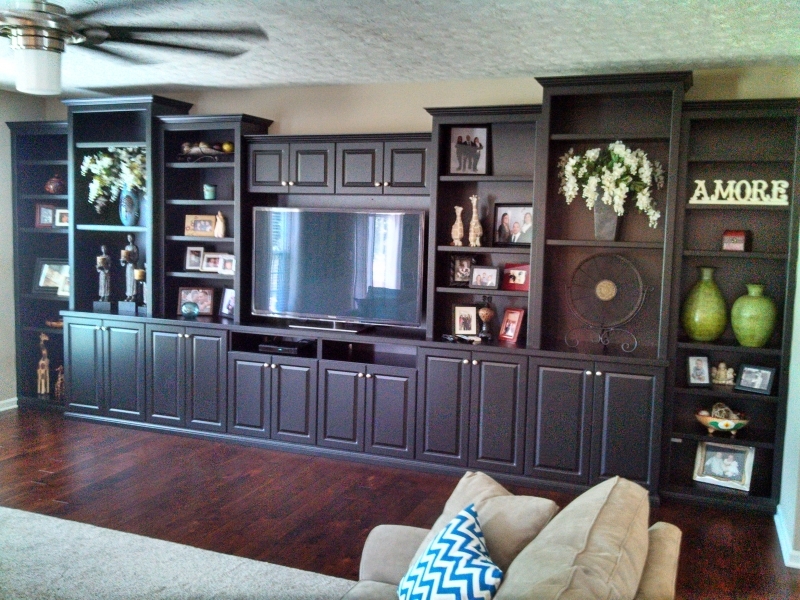 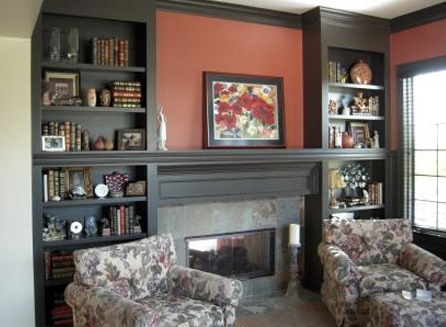 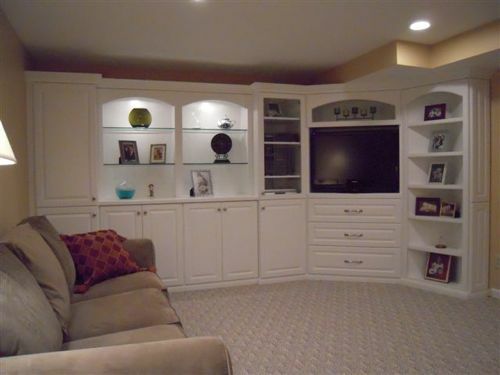 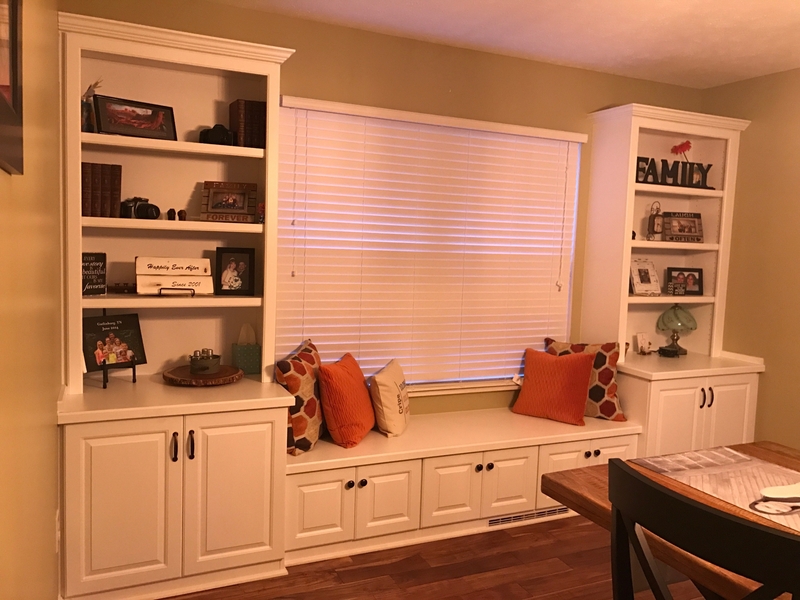 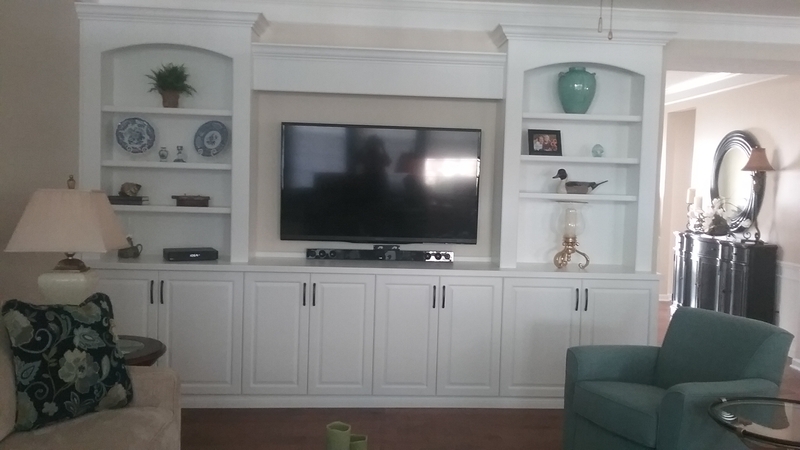 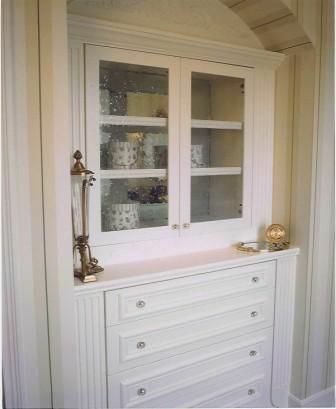 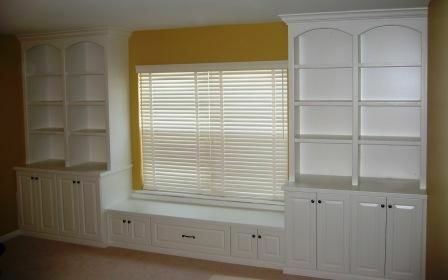 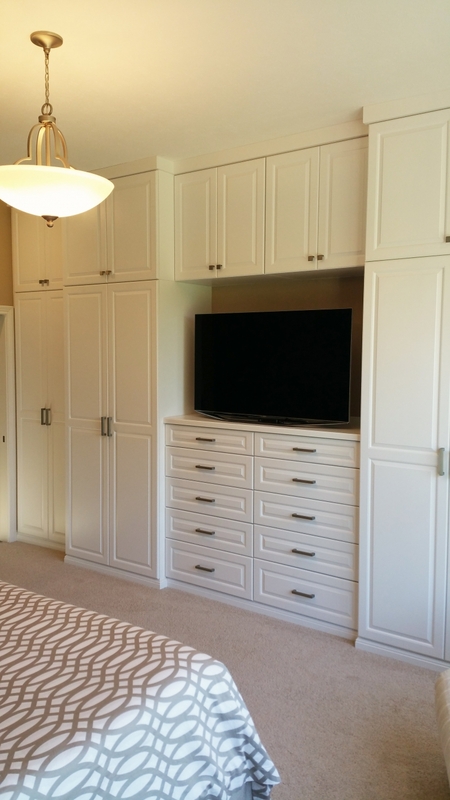 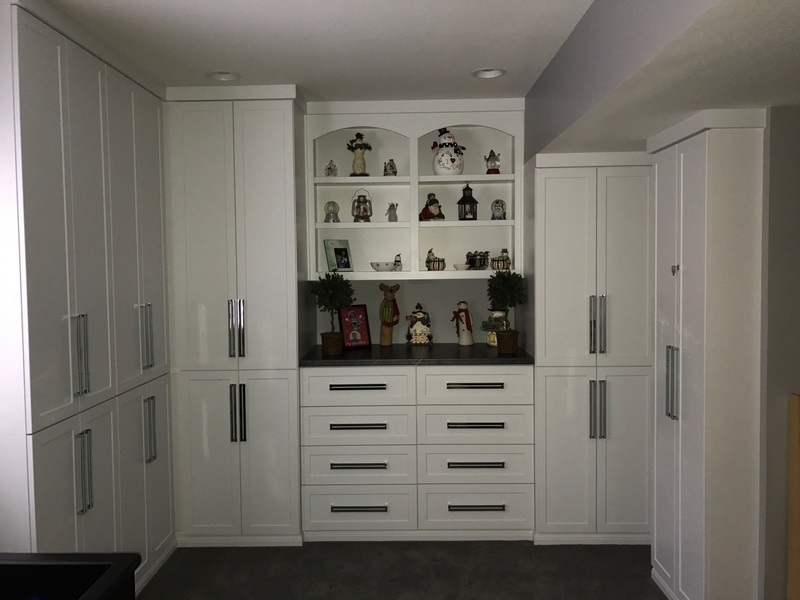 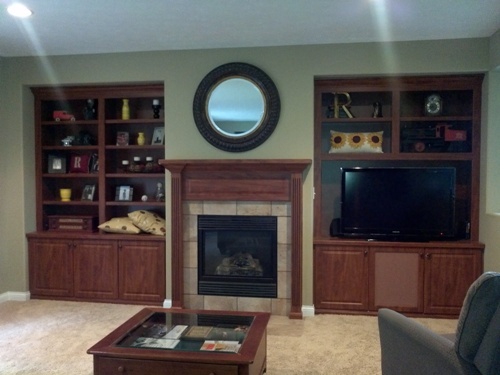 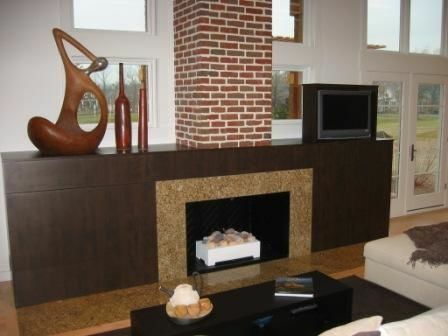 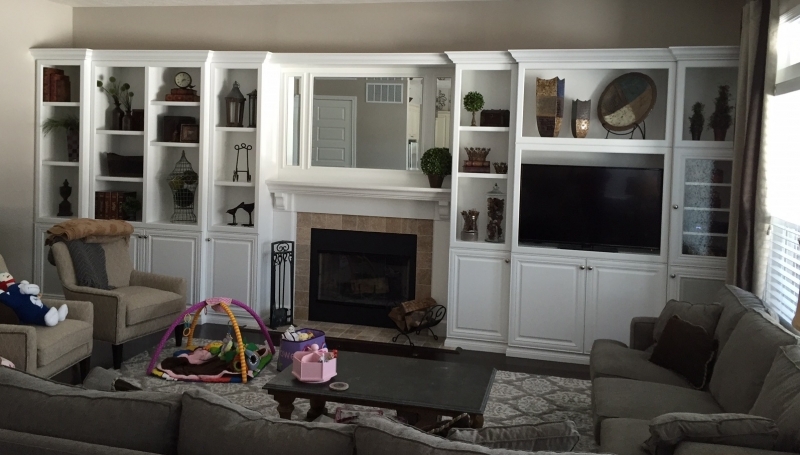 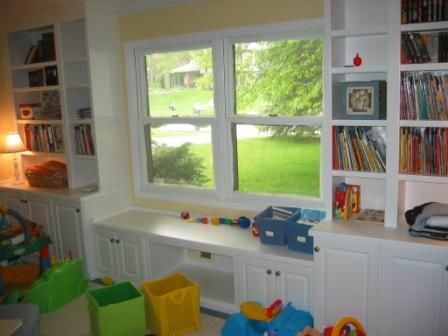 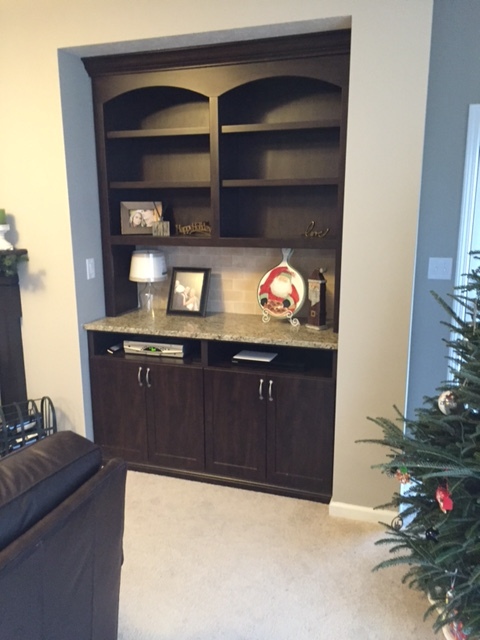 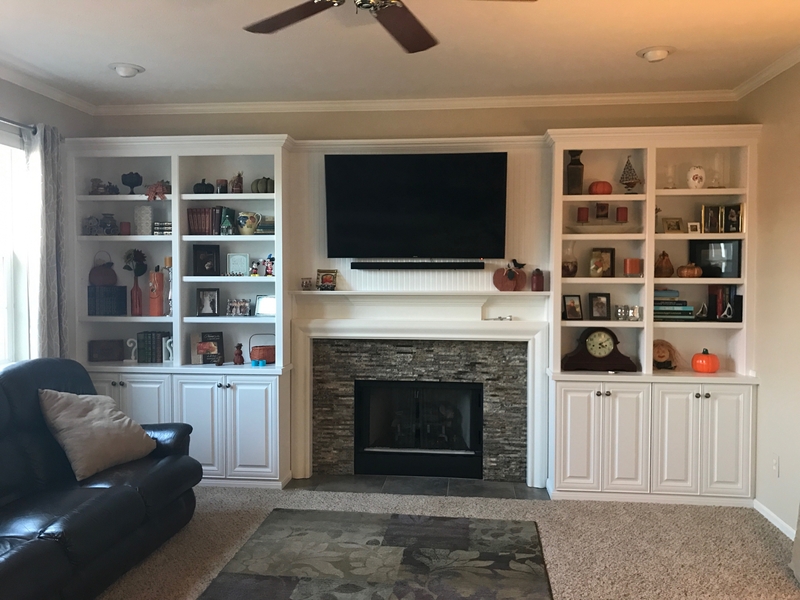 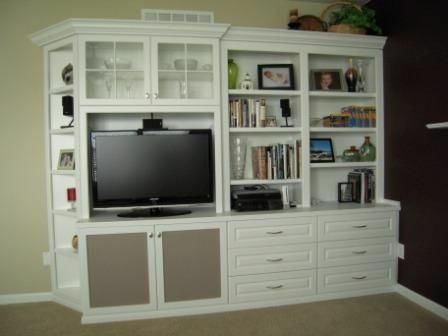 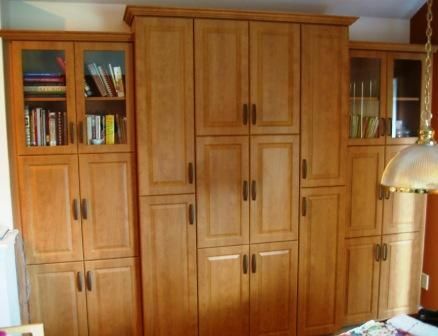 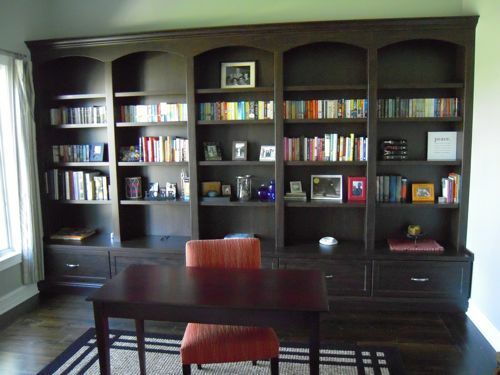 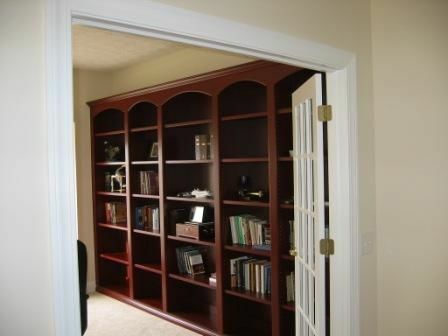 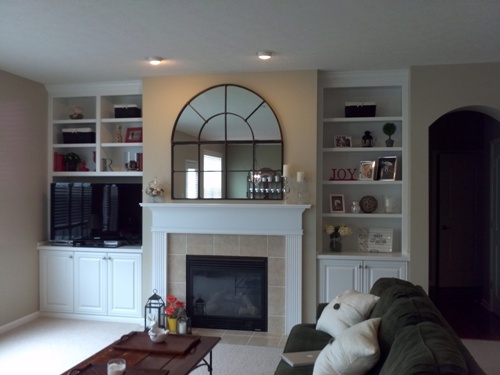 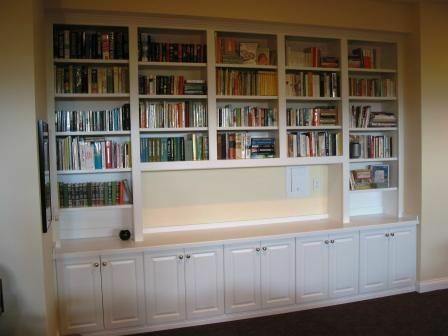 We serve the Indianapolis metro, building custom built-in cabinets in Carmel, Noblesville, Zionsville, Fishers, and more.